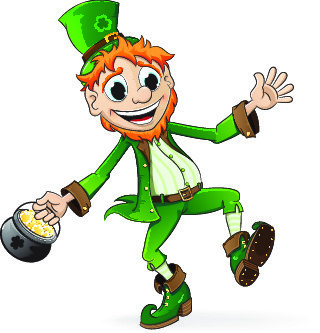 May your troubles be less, your blessings be more and nothing but happiness come through your door! Submissions close March 1st at midnight. Click here for more information. 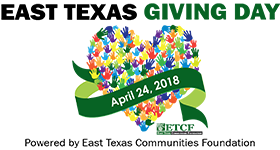 Young Audiences is thrilled to participate in the 3rd annual East Texas Giving Day, an online day of giving hosted by East Texas Communities Foundation. Mark your calendars and help support arts-in-education!! 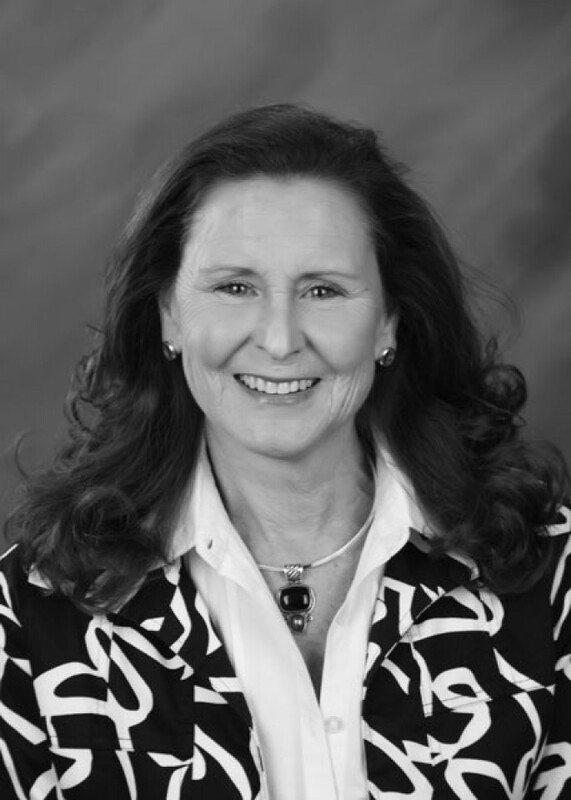 Storyteller and Poet Anne McCrady's performance features Texas legends, folktales and original stories inspired by our great state. With plenty of audience participation and memorable characters, this is one of Anne's most requested elementary storytelling programs. Stories include a selection of Anne's original stories such as Baby Coyote, Legend of Onion Creek and Tex and the Flat Tire. 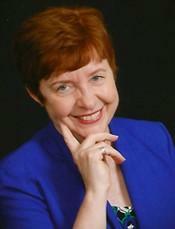 Mary Brooke Casad will take the students on the enchanting adventures of Bluebonnet the Armadillo . Bluebonnet is a shy, sweet and exciting puppet whose journeys lead to many of Texas's most important locations including the Texas Hill Country, the State Capitol, the Alamo, and more! 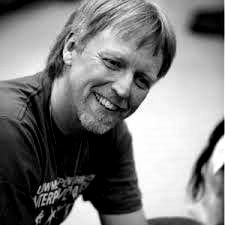 Monday, March 19th - Brown Elementary (Whitehouse ISD) Randy Barron will conduct a 3 hour Professional Development Workshop, BEST Behaviors . Many times teachers are reluctant to engage students in creative movement in the classroom because they are unsure how to guide students to move safely and thoughtfully in a limited space. In this workshop, teachers of all subjects will learn the Elements of Dance (Body, Energy, Space, and Time) and how to connect them to student self-control, as well as, to multiple curriculum contents. 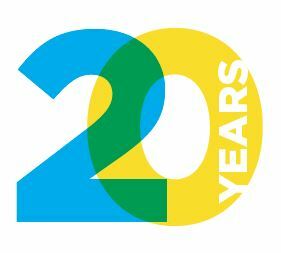 Participants will leave with a set of easy-to-duplicate, structured activities that will help them build a physically and emotionally safe classroom environment for student learning and risk-taking through movement. 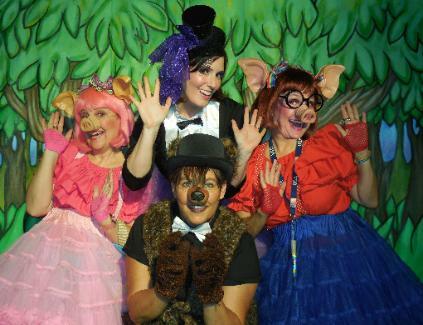 Storybook Theatre of Texas is a fun, fast paced show that stresses the importance of character traits as well as acknowledging the need for environmental awareness. A fractured fairy-tale, The New Little Red Riding Hood is surprisingly different from what you might expect. Wanda Wolf, Granny Red, puppets, songs, lots of interaction, and more make this story a crowd pleaser for all ages! 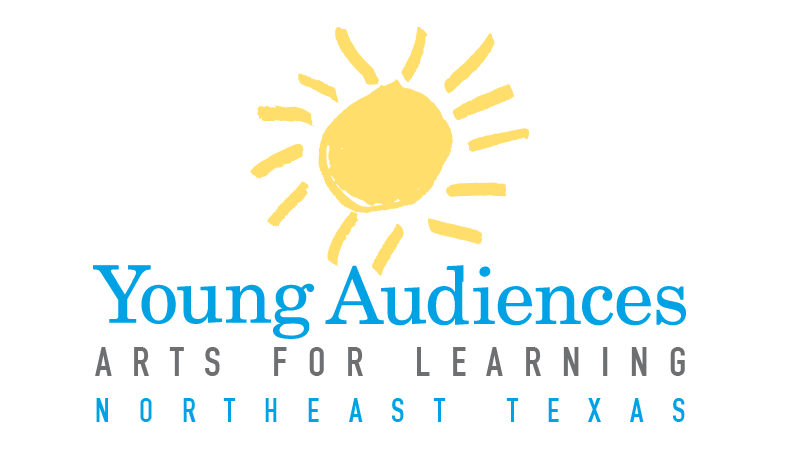 Support Young Audiences, Arts for Learning of Northeast Texas by donating today!